The Consumer Technology Association (CTA), the organization responsible for hosting the annual Consumer Electronics Show, recently announced several new security measures designed to ensure the safety of attendees during their week in Sin City. Attendees will be limited to bringing just two bags - each smaller than 12" x 17" x 6" - onto the 2.4 million square-foot show floor. Additionally, all bags will be searched and luggage is strictly prohibited. Furthermore, those entering the show floor will be subject to metal detector screening and body pat downs. The CTA added that police presence will also be stepped up (with some wearing body armor) and explosive detection dogs will patrol the show floor. Those entering the exhibitor area must also present a government-issued photo ID in addition to their official CES badge. 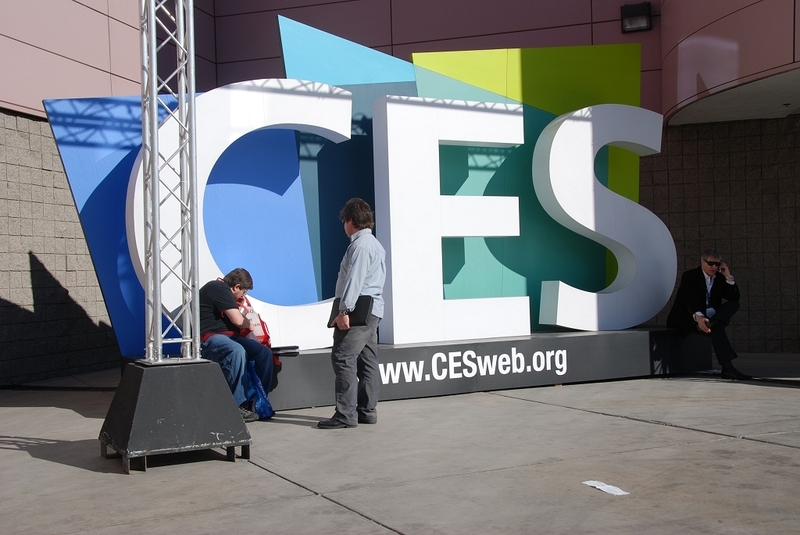 The CTA said there are no known, credible threats against the 2016 CES and are simply augmenting their standard security procedures as a precautionary measure following recent global tragedies. More than 150,000 people are expected to attend next week's show which runs from January 6 through January 9 in Las Vegas. If you've attended in years past, you already know that the show floor can become incredibly crowded at times. These new security measures will only add to the crowds although if they can thwart a potential terrorist attack, waiting a few more minutes to get into the show each day is a worthy tradeoff. A complete list of security policies and procedures can be found by clicking here. Editor's note: TechSpot will be at CES next week, so stay tuned for live and hands-on coverage from the show.